No disrespect to anyone else, but Yogi Berra is one of the greatest living baseball players. That is indisputable. 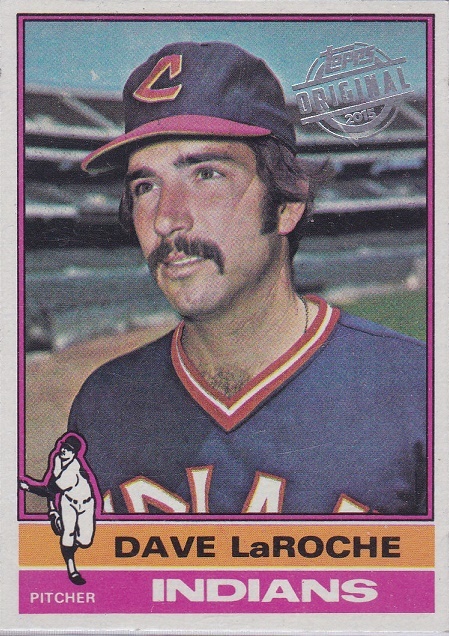 Among the guys I really enjoyed playing with was Dave LaRoche, who was traded to the Cleveland Indians during the 1975 Off-Season for another good pitcher, Milt Wilcox. The first time I saw him pitch was in his Yankee Stadium debut on July 19, 1970 when he was a rookie for the California Angels. He entered the game in relief in the eighth, taking over for Rudy May with a 5-2 lead. The first batter he faced was Horace Clarke, who grounded out. Then he struck out Bobby Murcer. In the ninth, he got Thurman Munson out. To me, getting Lemon and Tugboat out in your Yankee Stadium debut is a big deal. And that was Dave’s first major league save. His Tribe debut was on April 12, 1975 in Milwaukee. It was the same day Dennis Eckersley made his major league debut. I was the starting pitcher that day, and I had nothing. Sometimes pitchers have days like that. I gave up a one-out walk to John Briggs, who reached third on Hank Aaron’s double. I intentionally walked the sometimes scary George Scott, and then Don Money hit an RBI single, scoring John. 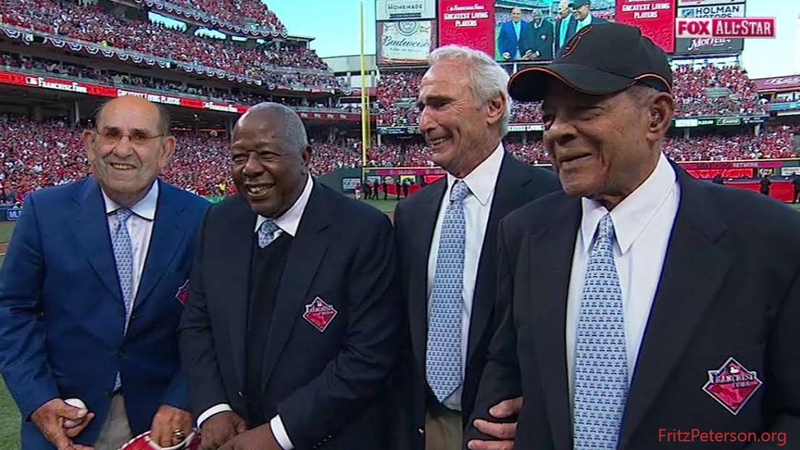 It could have been worse; I got the relay from Charlie Spikes in right and threw it to Johnny Ellis, the catcher, who tagged Hank out at home. Then it did get worse. Sixto Lezcano doubled, scoring George and moving Don to third. Charlie Moore, whom I wrote about on his birthday last month as being nearly impossible for me to get out, hit a two-run double. The Brewers led, 4-0. Frank Robinson pulled me in the bottom of the second after giving up a leadoff Home Run to Robin Yount and walking Bob Coluccio. Dave came in to pitch in the seventh – one of four pitchers the Tribe used that day – and he gave up no runs. But we lost, 6-5.